Last year Elmbridge Borough Council asked if the Moles could help reconstruct the Rifle Range Path on West End Common, which the Project originally worked on back in the late 1980s! 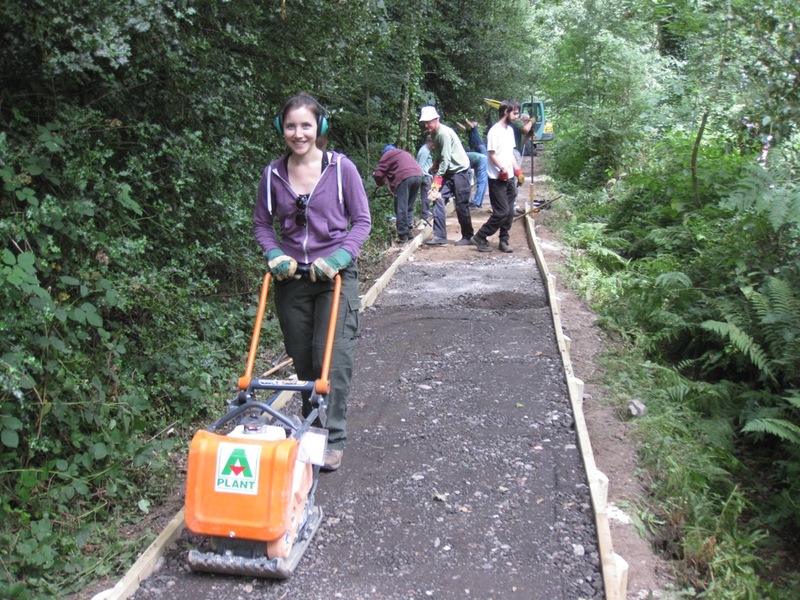 The Trust received a grant from Elmbridge’s Medium Grant scheme to cover the cost of working on about 100 metres of the path which was completed last summer. This August the Project completed another 90 metres. This year the funding came from Elmbridge’s Community Infrastructure Levy fund and went straight to the Project. Also this summer another successful application was made to the CIL (Community Infrastructure Levy) fund for the next 100 metres to be completed in summer 2016, so the Moles will be back there again! 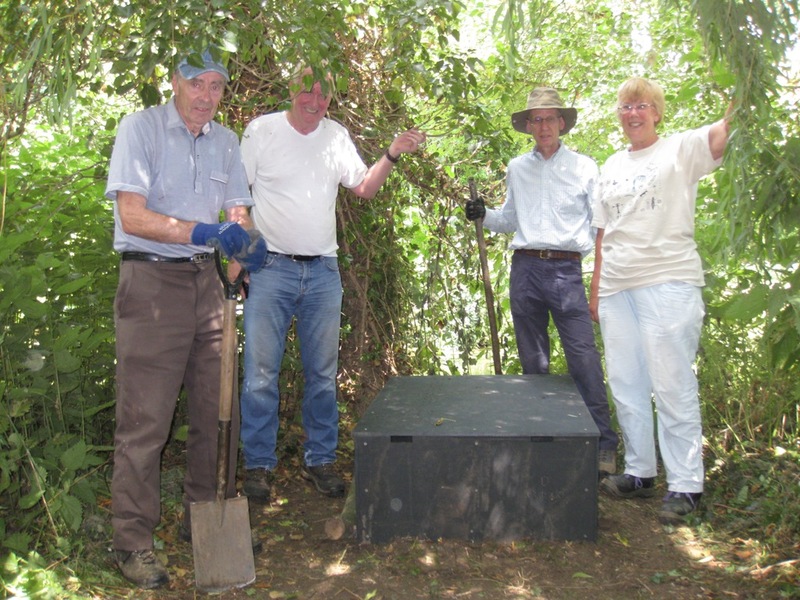 The regular Moles volunteers were joined on the Rifle Range project by a group from SCC’s Strategic Partnerships team (shown in the photo). Thank you to them for joining in so enthusiastically. The Project has been working at Castle Hill local nature reserve in Chessington for many years carrying out a wide variety of work, most recently via a management agreement with Historic England to ensure this scheduled ancient monument was removed from their ‘At Risk Register’. Now that has been achieved the Project has a new management agreement which includes further woodland management through the Living Woodlands scheme and also maintenance of the meadow. 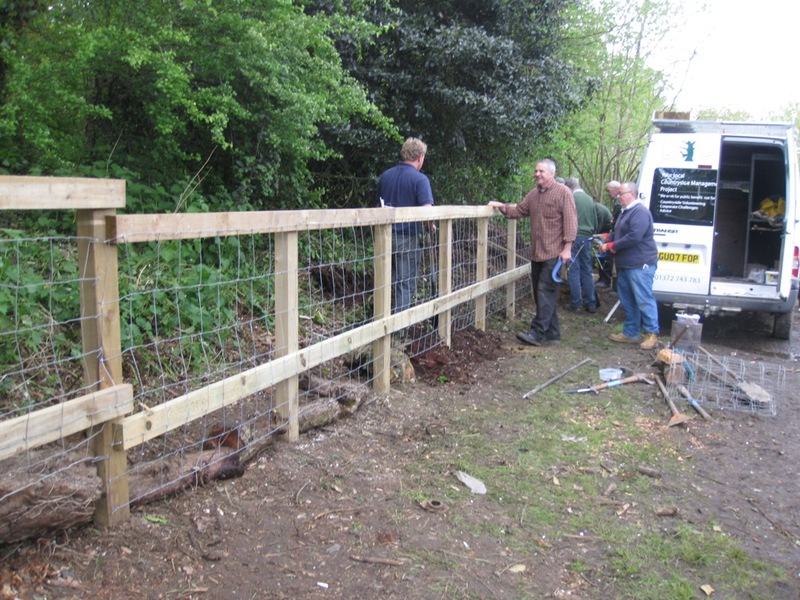 The Trust funded a section of new fencing along a boundary to prevent fly tipping of garden waste, and is hoping to secure the funding for a kissing gate to go at the end of this. 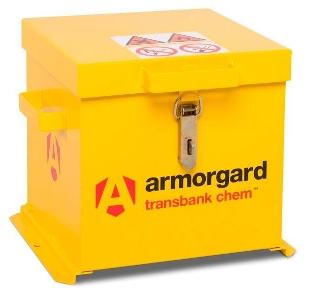 The Trust funded the purchase of two Transbank-Chem containers for transporting herbicides safely in the Lower Mole Project’s vehicles. As part of its work the Project is often required to treat the stumps of scrub the volunteers have cleared to prevent re-growth. The new boxes are much lighter then the old one which needed two people to lift it! A grant has also been agreed to buy two new combi drills for the Project, following heavy use this summer with bridge constructions, revetments, noticeboards etc.